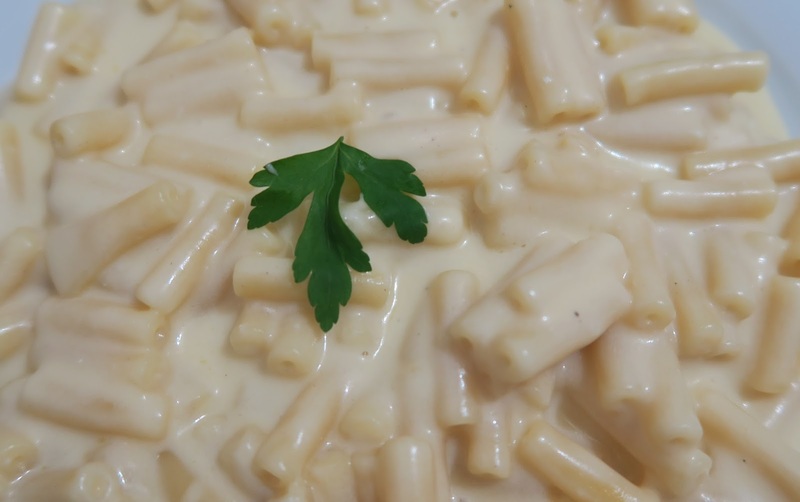 If I could only eat one meal for the rest of my life it would be macaroni cheese. It's my favourite meal by far, it's simple easy and comforting. There's nothing better on a chilly winter evening. I'm sharing this recipe today because Colliers Welsh Cheese are running a recipe competition to create a recipe using their cheese. This macaroni cheese recipe is an old faithful, I love it!